To reach our objectives, it is more viable to cooperate with other people who pursue the same aims, even if their motives are different. Partnerships are essential for achieving real change. This is the first step on a long journey, establishing unions and agreements based on a common interest: our relationship with nature. 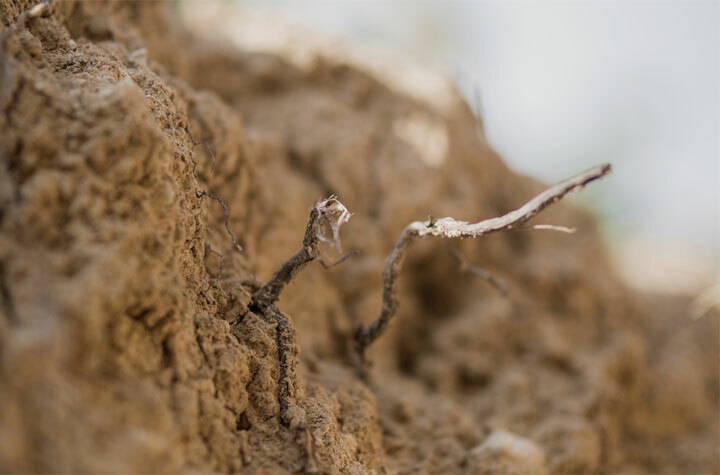 Alianzas por la Tierra (Partnership for the Earth) is an association of wine growers established in 2015 which has adopted a philosophy of working that respects the environment. Its founding members have followed the path, initiated by Gramona, towards a gradual, natural evolution intended to bring new life to the soil and the landscape to which it belongs. 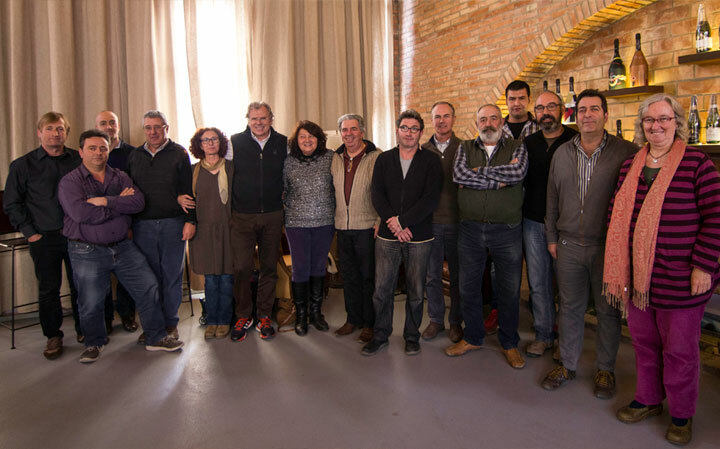 All of these growers are working under organic and biodynamic agriculture, and congregate one of the major expansion of the biodynamic vineyard surface area within the Penedés region, with a total of 270 hectares. From the beginning onward, the association is open to new admissions, both from growers and other wineries who share this philosophy and way of working. We have brought together growers who share the same values and who genuinely believe in what they are doing. In a partnership of this type, it is vital to maintain a balance between the independence of each member and the common goal. Everyone is welcome, with their specific character, and each member is free to act in a creative way, adding their vital energy to the collective whole. In every daily task which is conducive to the well-being of the land, we can identify four qualities of ‘internal’ behaviour with an impact on the ‘external’ biodynamic reality: identity–truthfulness; development–sincerity; solidarity–cooperation; initiative-responsibility. These in turn are the fundamental values we share in Alianzas por la Tierra and which govern the art of working collectively. Gramona provides the necessary means, training and access to consultants who have a vast experience in viticulture. These include Claude Bourguignon, agricultural engineer and former president of the INRA (French National Institute for Agricultural Research); Julio Arroy and Jordi Querol, consultants for the conversion and management of wine estates in accordance with biodynamic methodology; Margarethe Chappelle, researcher on sensitive crystallisations; Nicolás Jolie, specialist in the field of biodynamic viticulture; and Georg Meissner, research oenologist and professor at the prestigious University of Geisenheim in Germany. The Alianza members create the animal and vegetal compost jointly, as well as applying infusions, decoctions and fermentations for averting infestations. The plants used come from our garden and its adjoining borders and woodlands. We preserve plant cover in order to obtain spongy soils. We also provide our partners with “dynamising” tools and preparations: Maria Thun and 501, both concocted from components found in the vineyards. We have a herd of cows from the Sierra de la Albera in the Pyrenees and a flock of sheep, from which we collect fresh dung, an important component in the production of these preparations. Biodynamic growing on an agricultural estate enables the production of most of the fertilizers and treatments required, with the aim of using in-house inputs, which are then returned to the earth. This type of agriculture increases biological activity in the environment and soils, creating a balanced vineyard that changes the appearance and energy of the landscape. 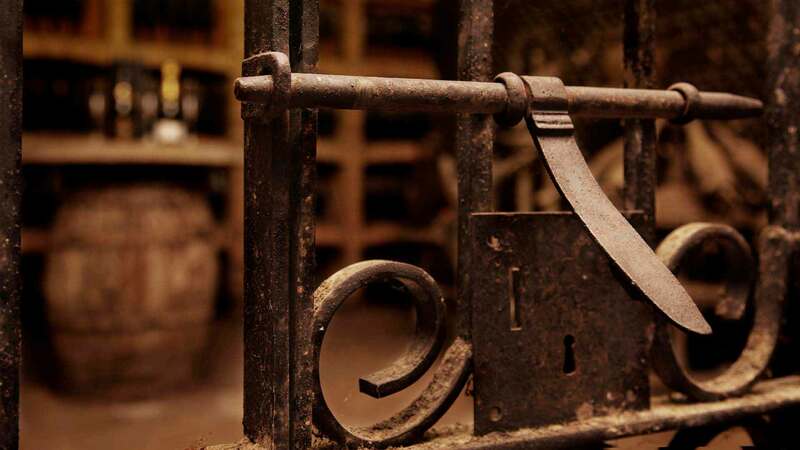 It also influences the quality of the grape, making it more expressive, concentrated and complex, characteristics that are transmitted to the future wines which in turn will reflect their unique origin. NOTE: Gramona has established a long-term relationship with each of these growers via Vineyard Lifetime Contracts, a unique paradigm of land contracts, whose objective is to cement relationships equal to the lifespan of the vineyard.